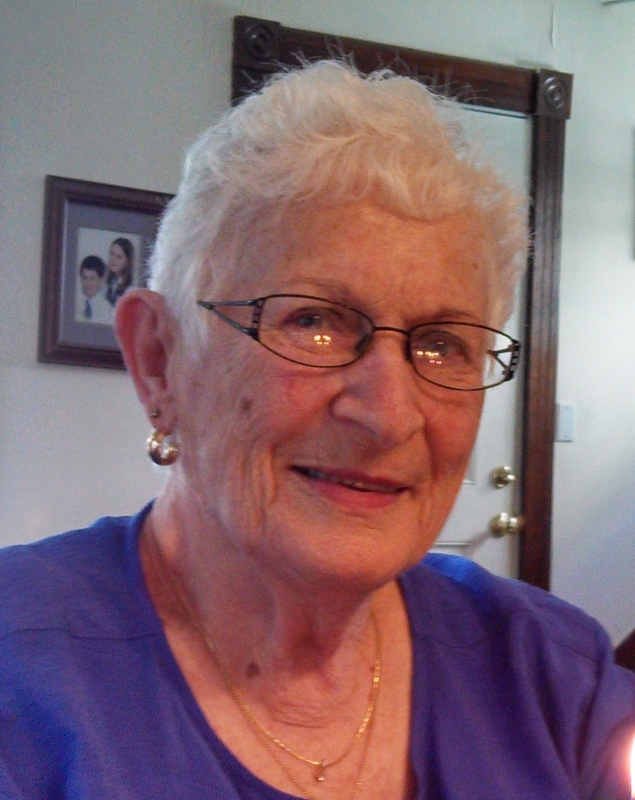 Teresa J. Walsh, 90, of Waterford, CT. died peacefully on April 9, 2019. 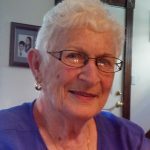 She was born in New Haven, CT in 1928 to Luigi and Santina Mercuri. She is survived by her daughters, Sandra A. Loew (James) of Mashpee, MA, Janet L. Walsh (Karen Roberts) of Falmouth, MA, Susan M. Walsh of New London. She is also survived by her sister, Ann M. Deligeorges (Bill) of Waterford, and Louis Mercuri, Jr. (Christine) of Waterford, her grandchildren, Olive A. Loew of San Francisco, Kyra W. Scannelli (Ian McFarland) of Niantic, Beckett W. Scannelli (Jemily Torres) of New London. She was predeceased by her husband, William J. Walsh, her son-in-law, Drew Scannelli, and her grandson, James W. Loew.